During the survey along the course of the new road from Begrawiya to Atbara a large cemetery was discovered at Gabati set right on the line of the highway. At this late stage in the planning it was not possible to re-route the road around the site. 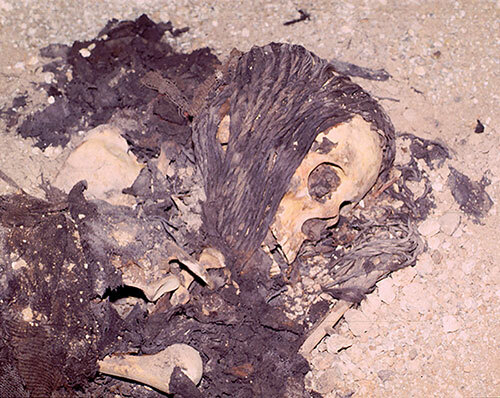 In a rapid response to this threat, the Society, through the generosity of a number of institutions, was able to mount a single season of rescue excavation before the site disappeared for ever. 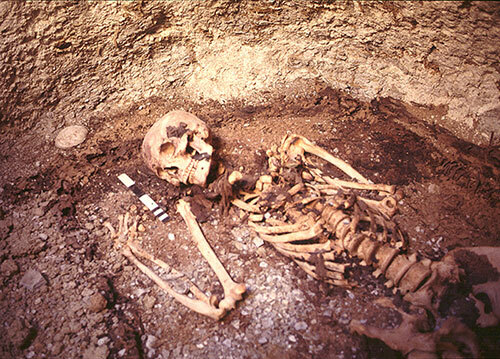 Within the three month project, over the winter of 1994-5, the team was able to excavate a total of 104 graves dating to the later Kushite, Post-Meroitic and Medieval periods. Following on the collapse of the Kushite State during the 4th century AD, after a period of abandonment the cemetery was once again used for burial. These Post-Meroitic graves, of which 38 were identified, date between the mid 5th century and the 7th century. 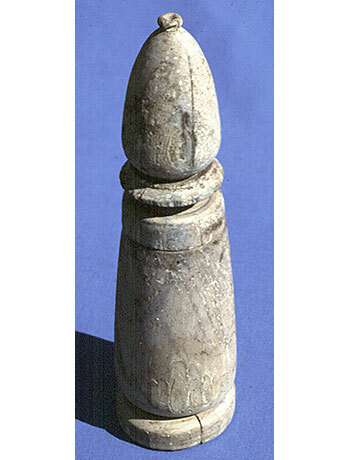 By this period all the Kushite tomb monuments must have been in a very ruinous condition and the later burials take no regard of their location. Edwards, D.N. 1998. Gabati. 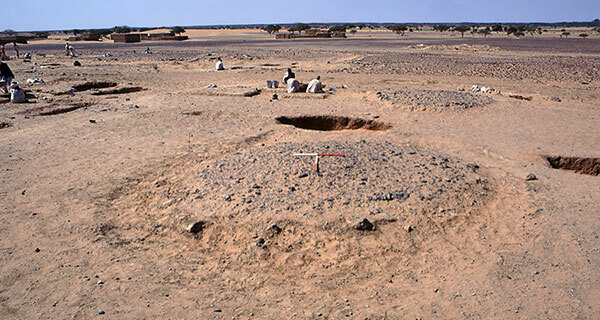 A Meroitic, Post-Meroitic and Medieval Cemetery in Central Sudan. Vol. 1. Sudan Archaeological Research Society Publication no. 3 London. Edwards, D.N. and P.J. Rose 1997. 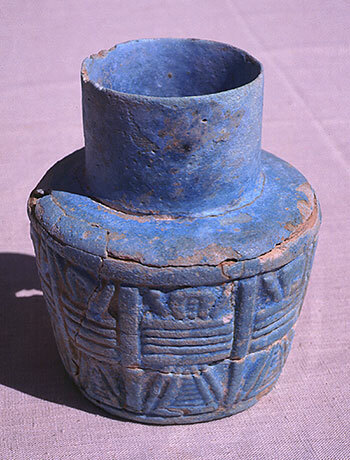 ‘The Meroitic, Post-Meroitic & Christian Cemetery at Gabati, Central Sudan, A Preliminary Report on the Excavations Of 1994/95’, Kush 17, 69-84. Judd, M.A. 2012. 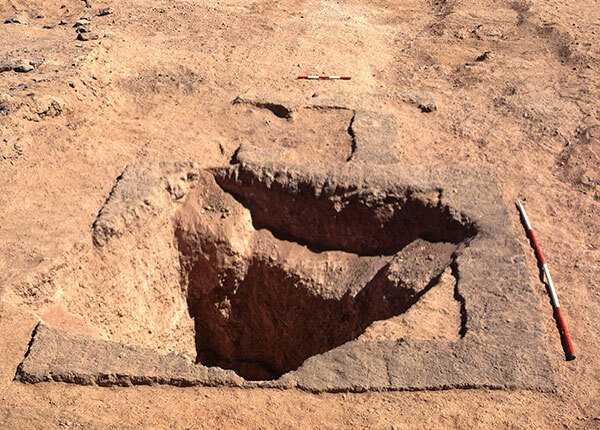 Gabati: A Meroitic, Post-Meroitic and Medieval Cemetery in Central Sudan. Vol. 2: The Physical Anthropology. Sudan Archaeological Research Society Publication no. 19 London. Smith, L.M.V. 1998a. ‘Post-Meroitic and Later Finds. 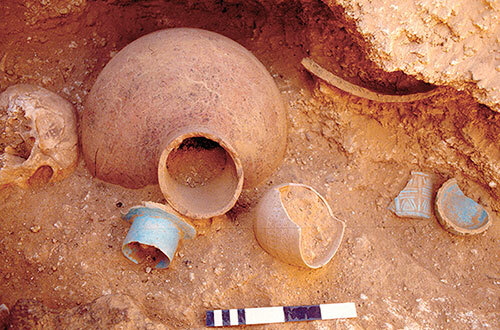 Part I: Finds from the Test Excavations’, in D.N. Edwards, Gabati. London, 112-123. Smith, L.M.V. 1998b. 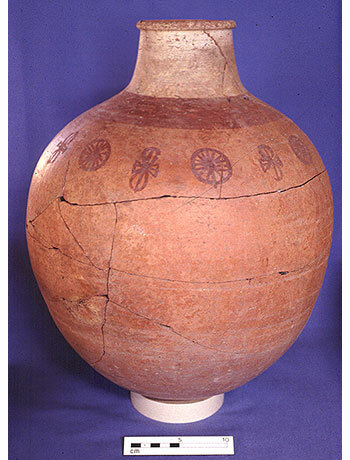 ‘The Post-Meroitic and Medieval Pottery’, in D.N. Edwards (ed.) 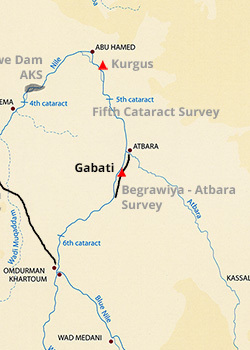 Gabati. London, 178-193.